Drivers in the Western Washington area may dread trying to get a new car insurance policy directly from an insurance provider. Many of these drivers may already be paying so much for car insurance coverage that they are considering dropping their policy. 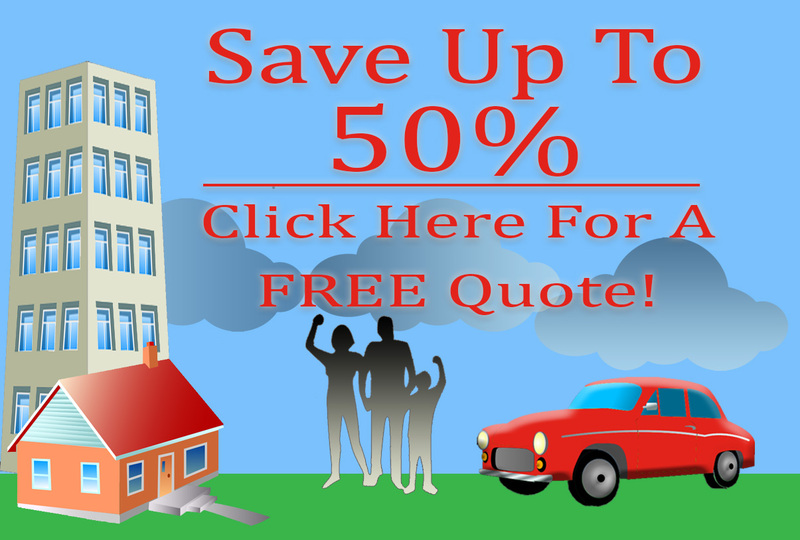 Fortunately, it’s possible to get a fast and free quote over the phone on a car insurance policy that is affordable and offers comprehensive coverage. Just make a call to American Insure-All®, one of the top-rated auto insurance brokers in Kent. The best part is, our customers don’t have to talk directly with the insurance provider. We handle all of that! We take all the hard work out of shopping for a new insurance policy by finding the best policies for our customers. We work with over 52 different insurance providers so that we can find the perfect policy for each one of our customers. Large insurance agencies may charge high rates for customers who have an accident or two in their driving history. Here at American Insure-All®, we believe that all drivers deserve to find an affordable car insurance policy that provides comprehensive coverage, even if they have a less than perfect driving history. After all, we are a small, family-owned insurance broker company. Many of our customers live in the same community where we are located. We are happy to help our friends, neighbors and fellow drivers get the best possible deals on car insurance coverage. We understand how frustrating it can be to struggle to make car insurance payments that are too expensive. However, driving without good insurance coverage just isn’t worth the risk. An uninsured driver who gets into an accident could end up paying huge out-of-pocket costs or even have their license suspended. The best choice is to call an insurance broker who takes all the hard work out of shopping for a new insurance policy: American Insure-All®! To find out why we’ve been rated one of the #1 auto insurance brokers in Kent, call American Insure-All® today at (888)411-AUTO. Our friendly, knowledgeable insurance agents are standing by to answer questions and provide fast and free quotes in just minutes over the phone.